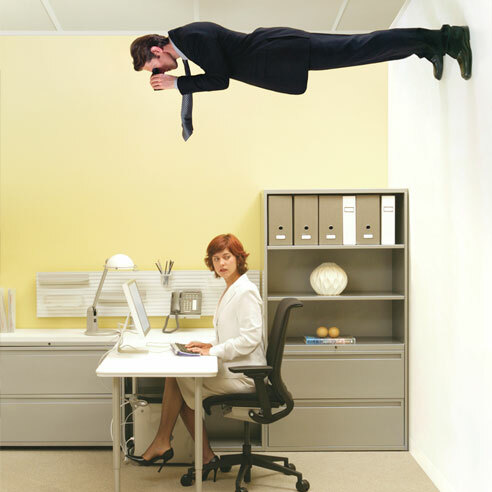 You Boss May Be Monitoring Your Personal E-Mail | Kalijarvi, Chuzi, Newman & Fitch, P.C. The issue arose after U.S. Special Counsel Carolyn Lerner issued guidelines that encourage agencies to ensure that their monitoring policies and practices do not interfere with or discourage employees from disclosing wrongdoing, including whistleblowing to the Office of Special Counsel or an agency Inspector General. The memo notes that while lawful agency monitoring of employee communications may serve a legitimate purpose, it must not chill employees from disclosing wrongdoing. See http://www.osc.gov/documents/press/2012/press/pr12_11.pdf. Lerner was focusing on a potentially unconstitutional practice by the Food and Drug Administration (FDA), in which the agency secretly monitored the personal G-mail accounts of a group of scientists who had warned members of Congress that the agency was approving medical devices that they considered dangerous to patients. screening and other purposes. Copies of the e-mails show that, for a two year period of time, the FDA intercepted communications with congressional staffers and draft versions of whistleblower complaints complete with editing notes in the margins. The agency also took electronic snapshots of the computer desktops of the FDA employees and reviewed documents they saved on the hard drives of their government computers. Six of the employees have filed suit alleging not that their privacy was violated, but that the FDA violated the due process clause of the Fifth Amendment by taking their private property – the emails – without their consent. See Hardy et al v. Shuren, Civil Action No. 1:11-cv-01739-RBW (District Court for the District of Columbia). — This entry was written by partner Elizabeth L. Newman. NextFacebook: A Land Mine for Employees and Applicants?